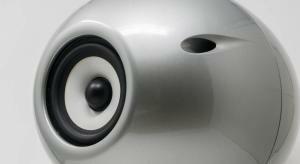 How much power does an audio system need? 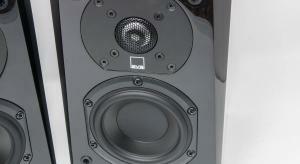 If you’re Musical Fidelity, the answer is apparently ‘lots’ if the M6 500i is anything to go by. 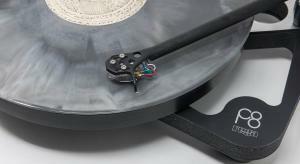 Turntable not sounding as good as it did? 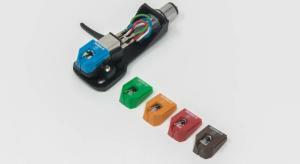 It might be time for a new cartridge and Audio Technica has just launched a whole affordable range of them. 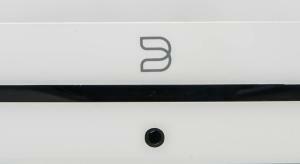 Fancy an affordable streamer that opens up access to a platform with some serious components in its inventory? 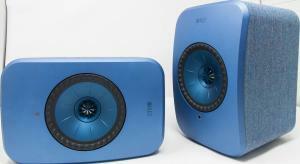 You might want to have a look at the Bluesound. 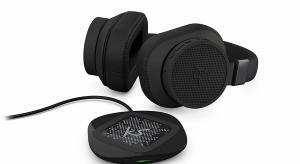 The full size HD800S headphone was one of the highlights of 2018. 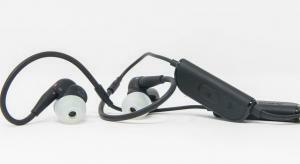 Can its in-ear relative deliver the same sparkling performance? 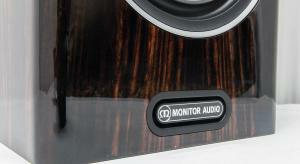 Monitor Audio has launched the 5th generation of their Gold loudspeakers. 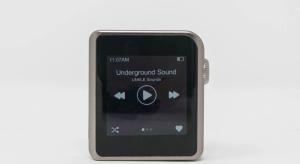 Does the smallest member - the Gold 100 - shake up the premium standmount market? 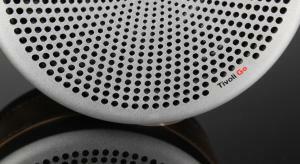 Tivoli Audio bring some Italian style to the Andiamo Go portable Bluetooth speaker. 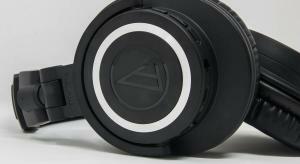 While it might look good, the big question is how does it sound? 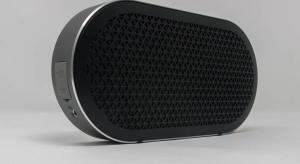 Looking for a Bluetooth speaker with a little visual elegance to it? 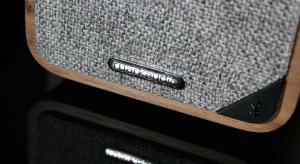 Bang & Olufsen knows a thing or two about that so is the Beoplay P6 the solution you need? Can you really produce a convincing full range performance from a single, relatively small driver? Eclipse thinks you can and the TD510Mk2 is here to strut its stuff. We take a look at KitSound's District Bluetooth Headphones, offering Qi charging, 20 hour play time and active noise cancellation, all for under £100. The M4U8 packs the desirable combination of noise cancelling and Bluetooth into a well-designed pair of travel headphones but can it do enough to challenge the established order? 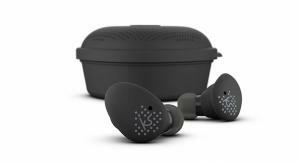 We take a look at KitSound's competitively priced True Wireless Earbuds featuring a charging case, Bluetooth V5 and IPX5 water resistance. 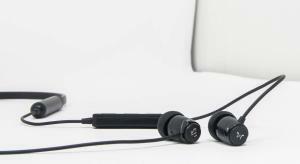 The high end earphone market has exploded in recent years and AKG has developed a new flagship with one eye firmly on the future. 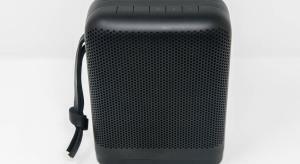 Portable speakers are big business at the moment and this has attracted some mainstream speaker brands - can DALI deliver an all-star performance with the Katch? 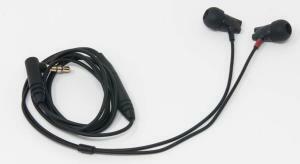 Bought a phone with no headphone socket? 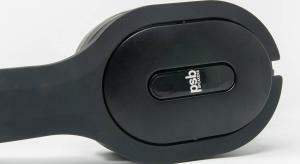 Looking for a pair of wireless earphones? Shanling feels that there is another way. The company that embodies bang for your buck has turned its attention to powered speakers - does the Prime Wireless keep to the company’s high standards? The Ruark Audio MR1 Mk2 is the latest version of the company's stereo wireless speaker, but does it do enough to stand out in a crowded market? 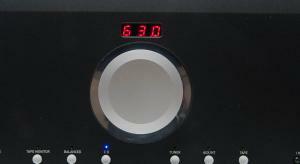 Exposure used to be one of the most trad Brit Hi-Fi brands going but times are changing and so are they - and the XM5 is the result. 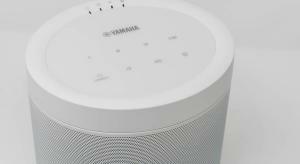 Yamaha has launched their latest generation of MusicCast speakers, adding a selection of new functionality - is this the multiroom to take on all comers? 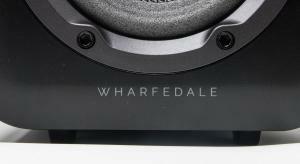 Wharfedale says their D300 Series speakers are the most advanced they’ve ever made. At £200 does this mean the D320 is the bargain of the year? 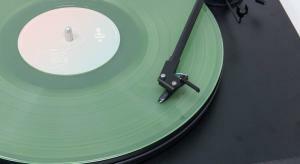 Pro-Ject has refined its Primary record player to a previously unseen price point - is this where your vinyl adventure begins? 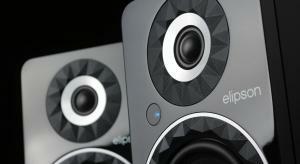 Does the world need another affordable standmount speaker? 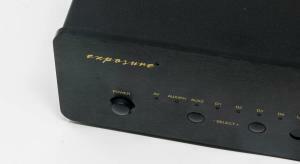 When it comes to Fyne Audio we might be persuaded to let a new member into the club. Elipson's Prestige Facet range is an updated version of the company's 70s classic. 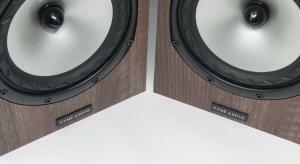 Does the multifaceted ring that surrounds the drivers make a difference and can the 6B BT deliver connected high fidelity? 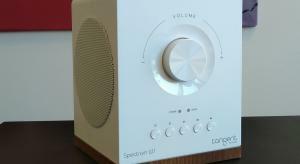 The Spectrum W1 from Danish manufacturer Tangent, is a wireless multiroom speaker with Bluetooth and Google Chromecast built in, stylish looks and great sound quality.